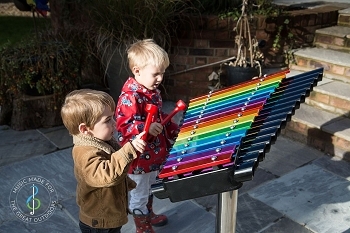 Playing musical instruments for just 45 minutes causes a noticeable improvement in a child's ability to focus, understand math, science, and performance on tests improves. 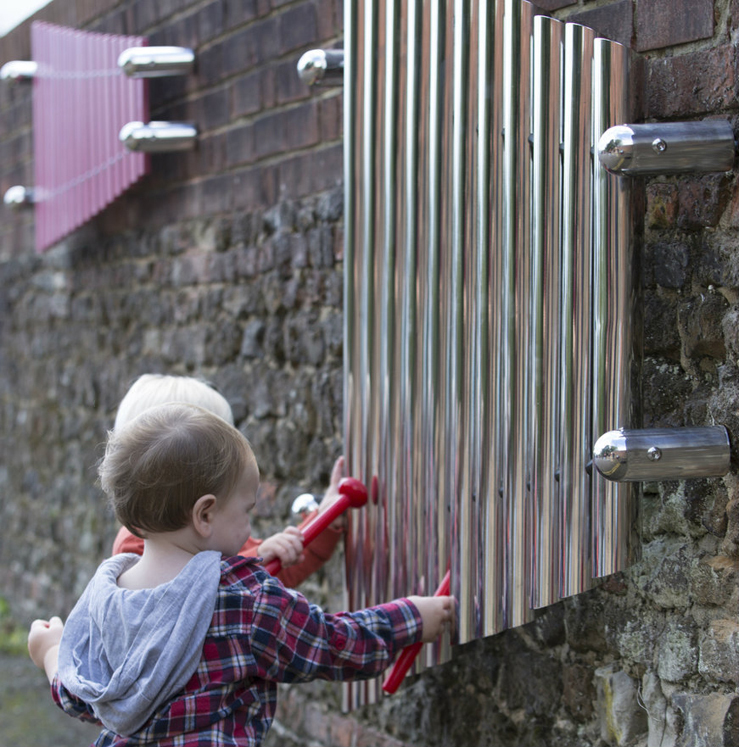 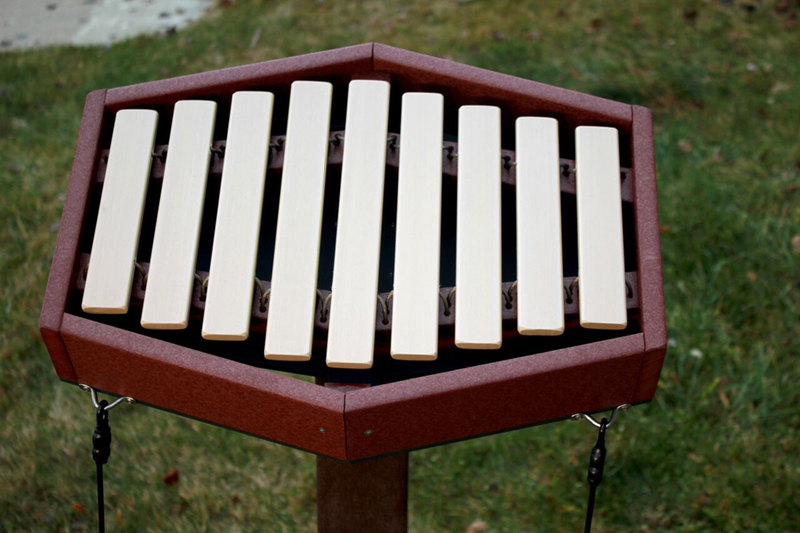 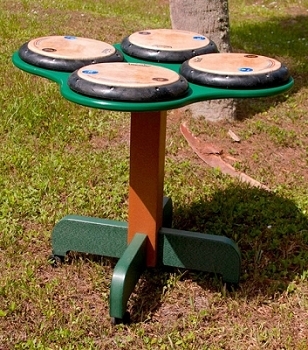 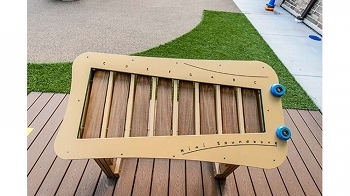 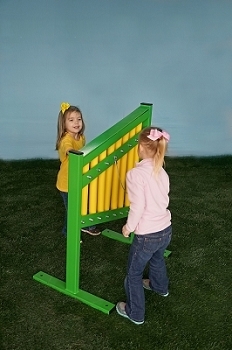 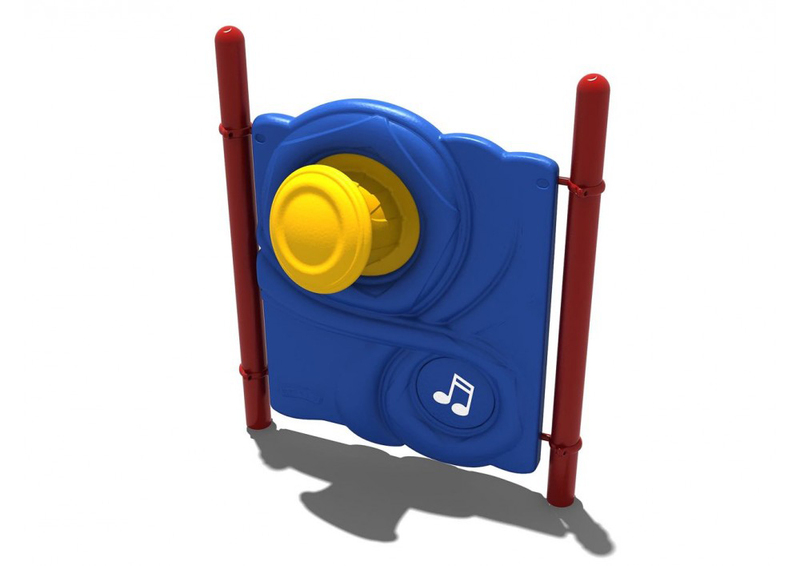 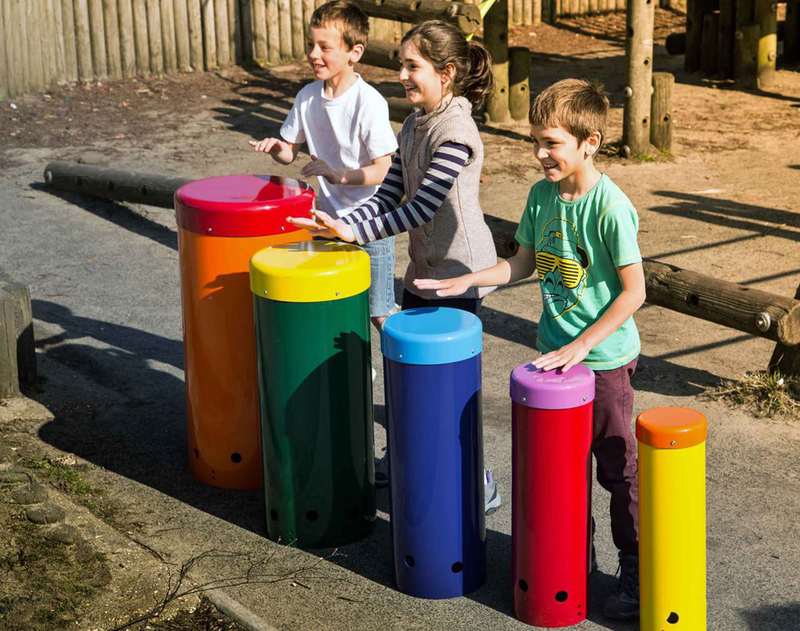 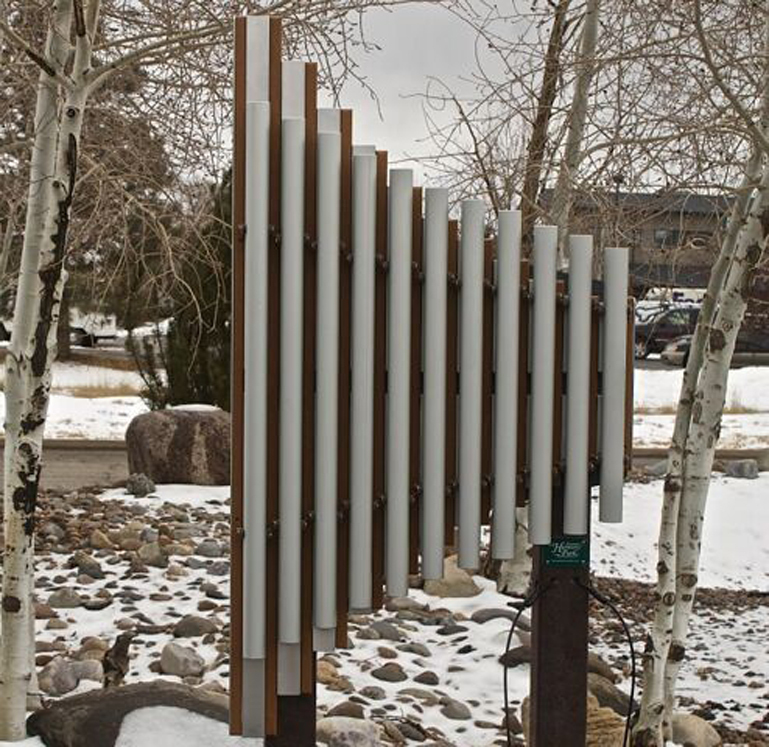 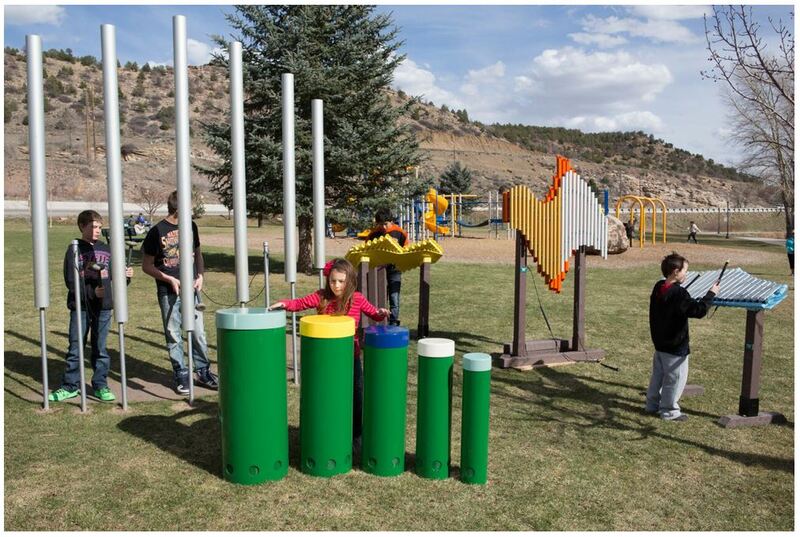 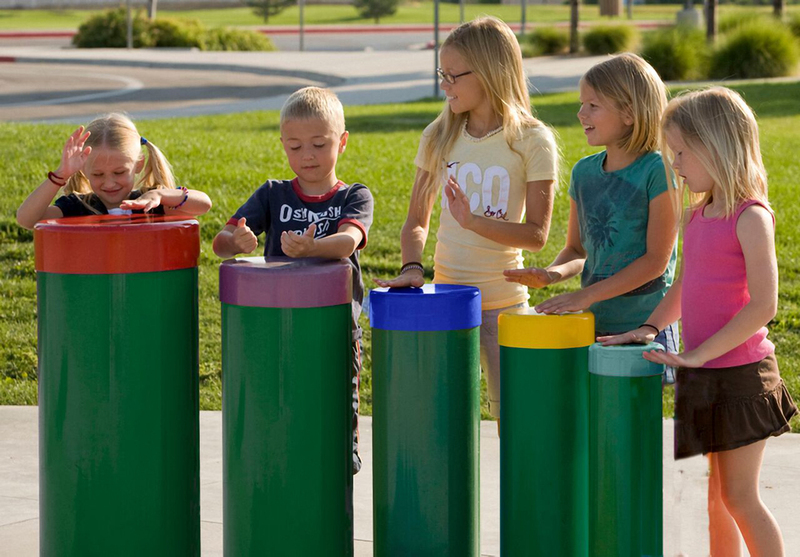 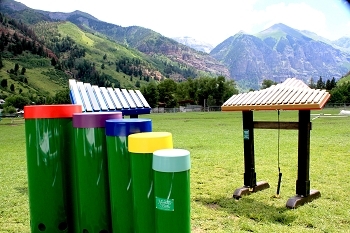 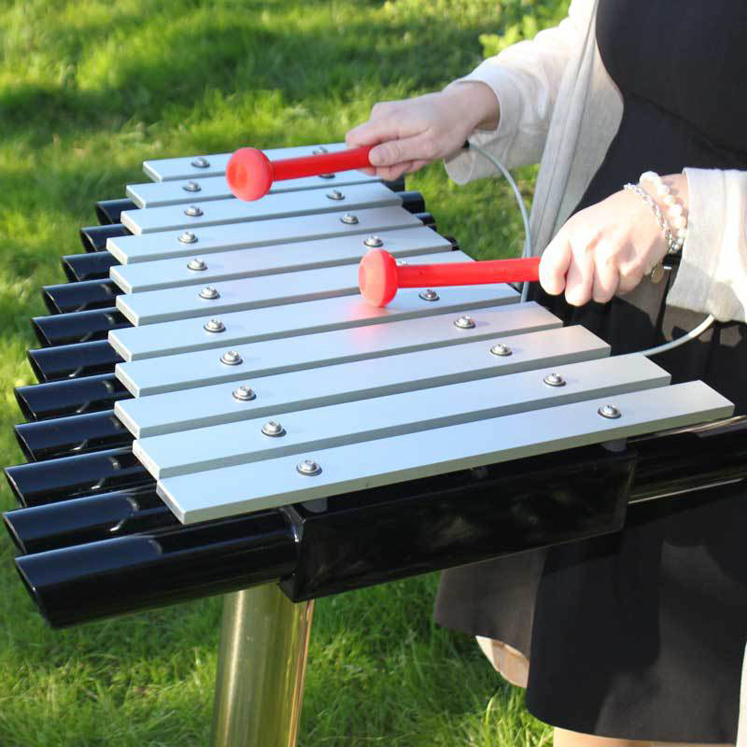 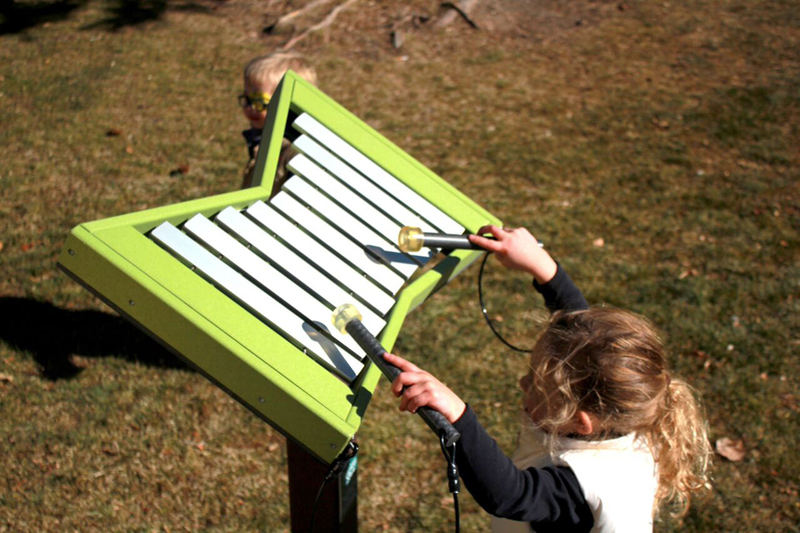 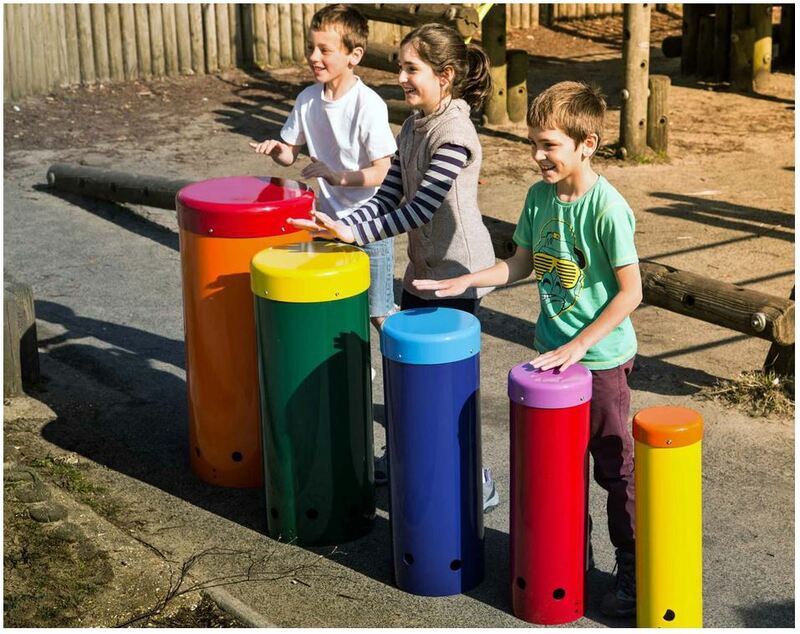 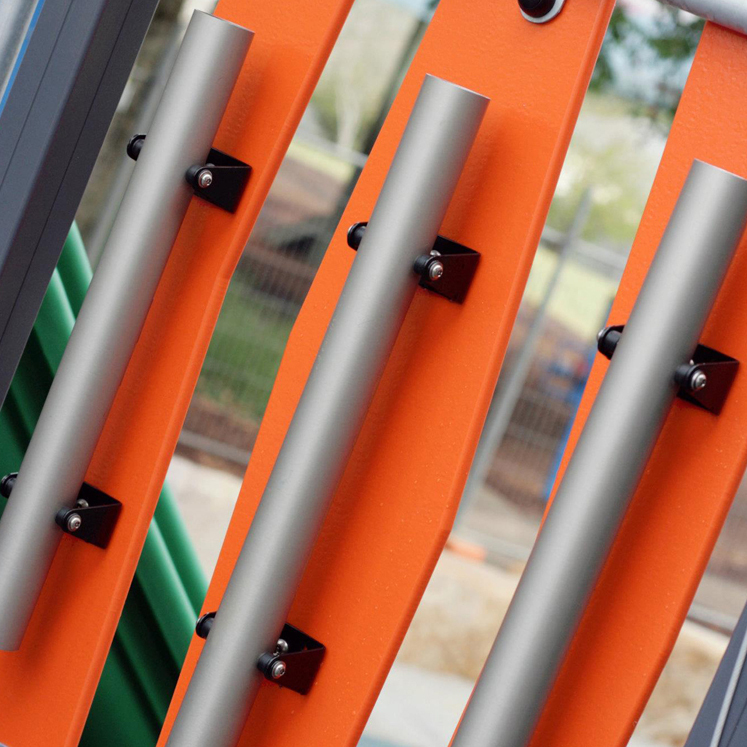 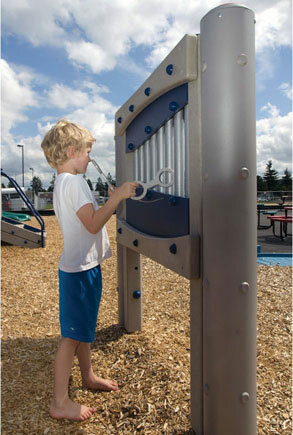 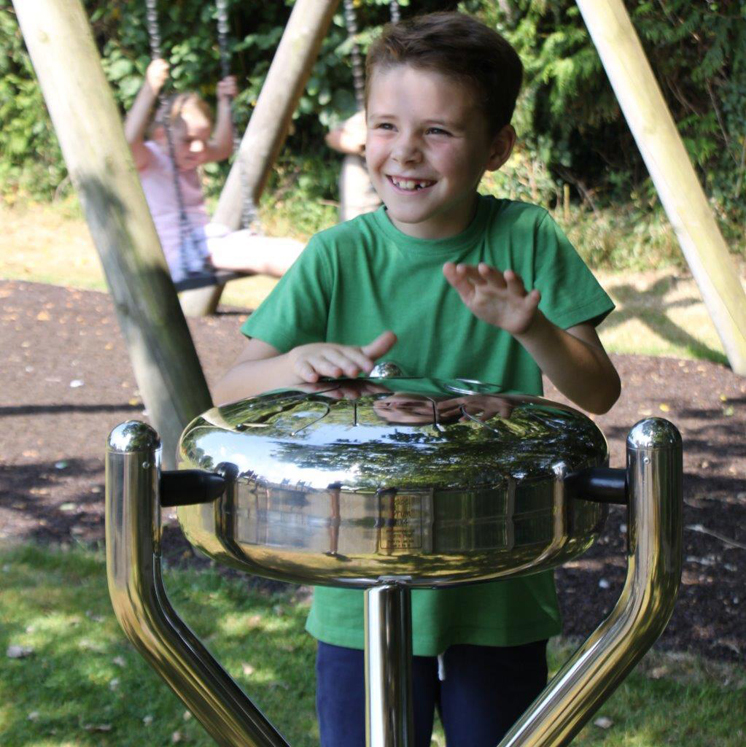 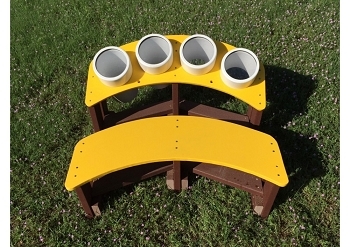 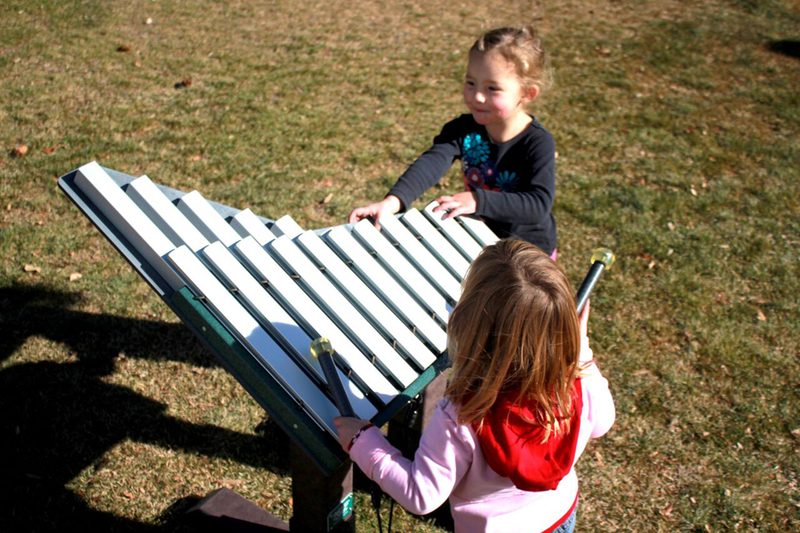 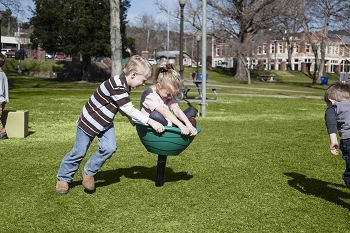 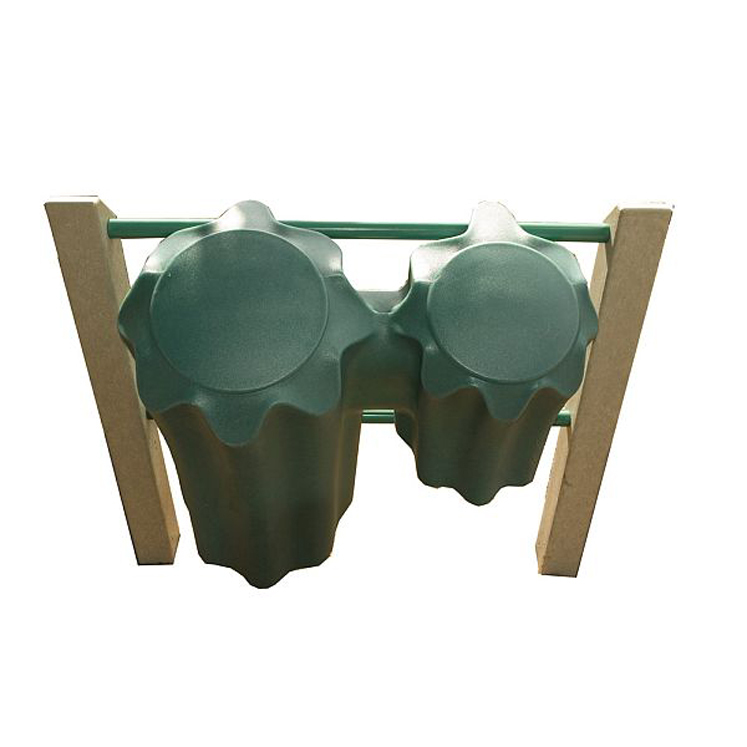 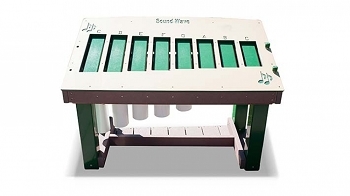 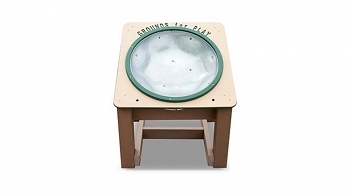 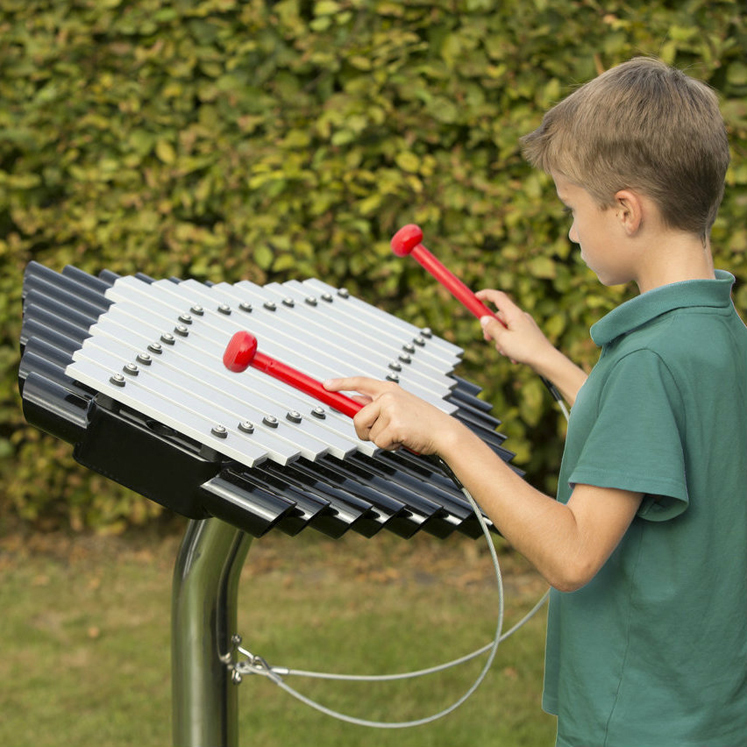 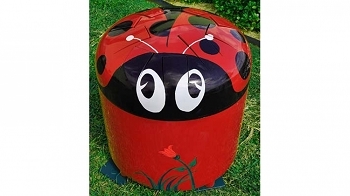 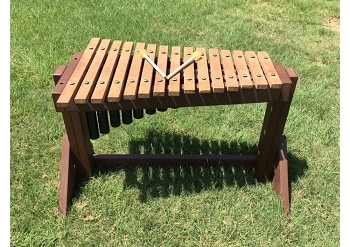 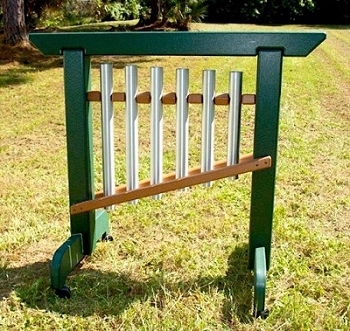 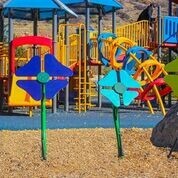 Adding an outdoor musical garden or sensory sound park, will excite and inspire children musically, while experiencing the benefits of spending time in a natural environment. 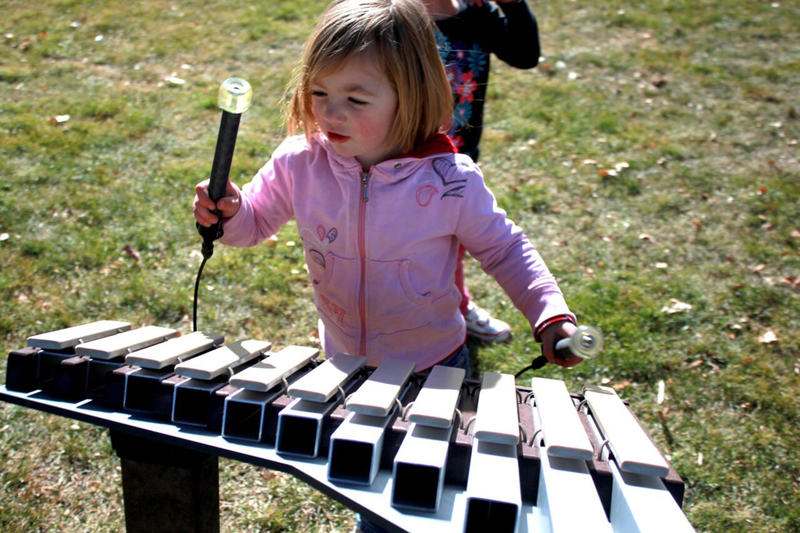 Children learn through doing, exploring and improvising. 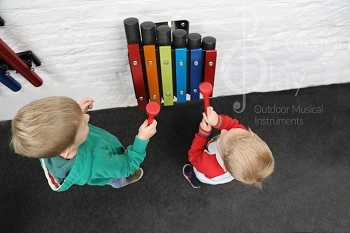 They possess a natural instinct to create their own melodies and express their imaginations. 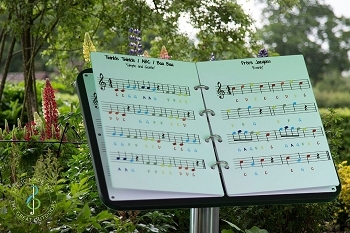 These instincts are directed into learning music by hearing and making music first, then reading and writing it later, in the same way that we all learn our own language(s). 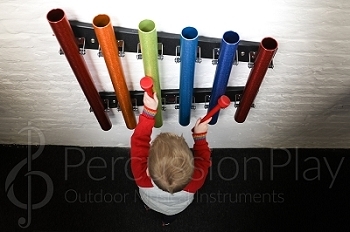 To an adult, these are wonderful, World Class instruments. 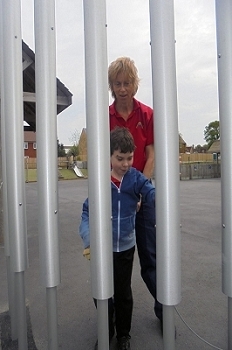 To a child, this is Brain Food! 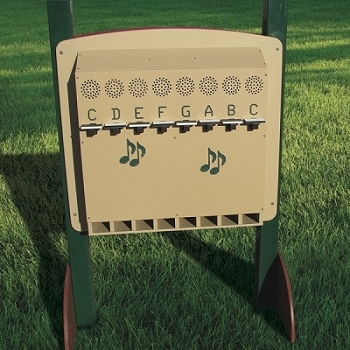 Music is Therapy. 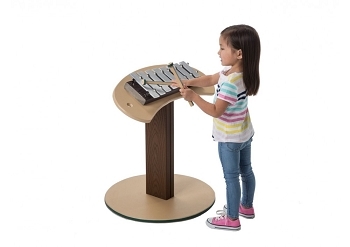 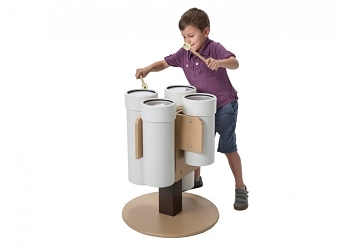 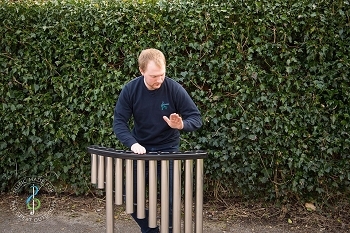 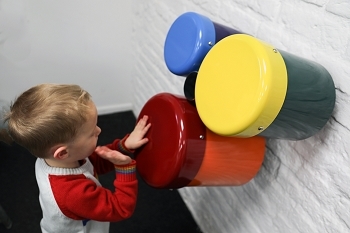 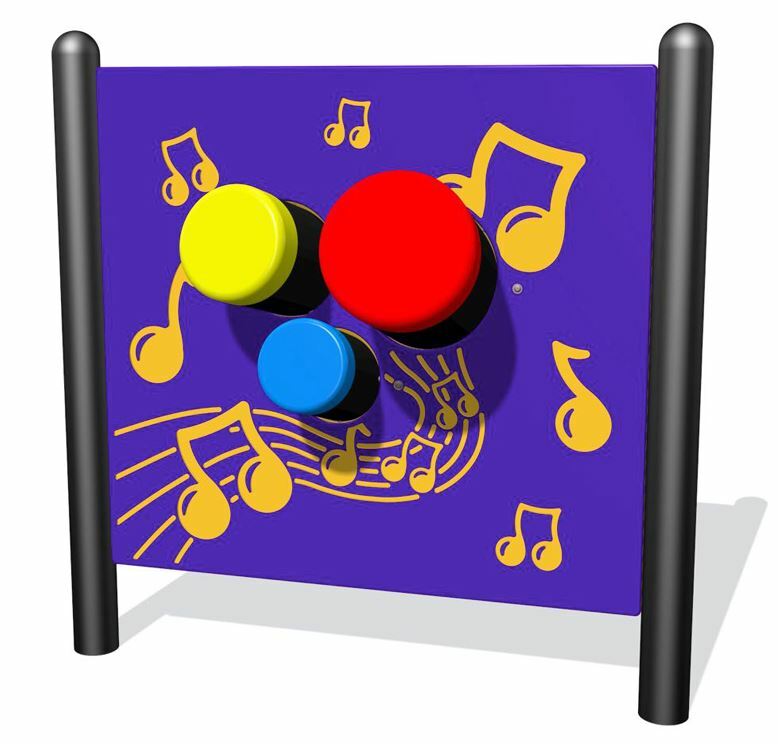 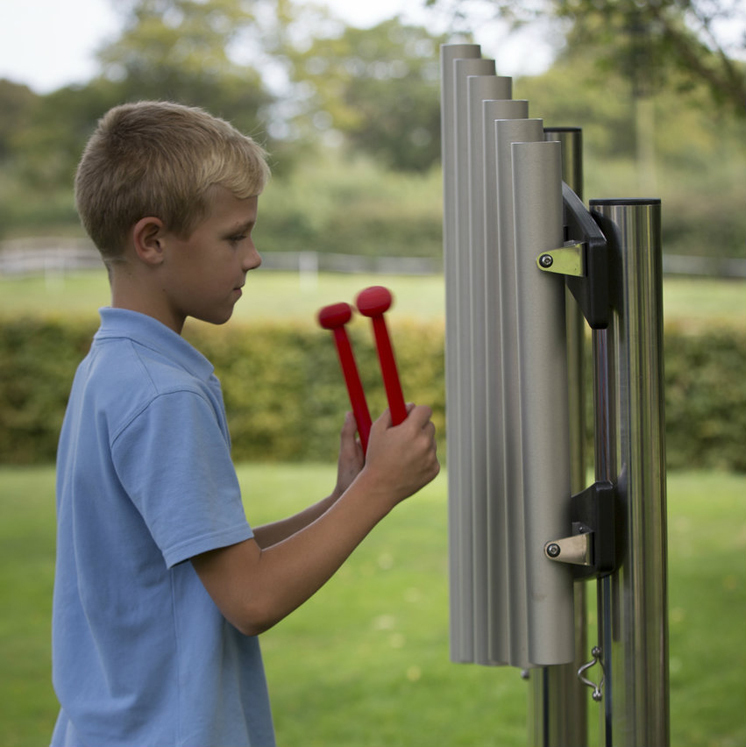 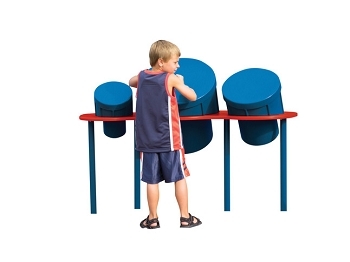 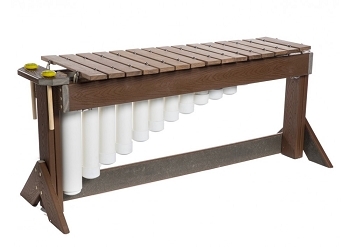 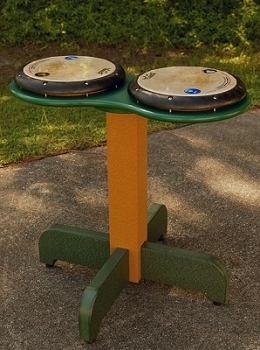 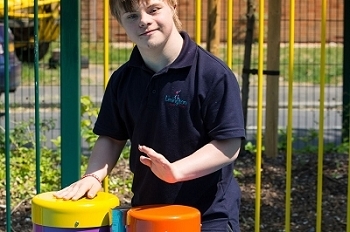 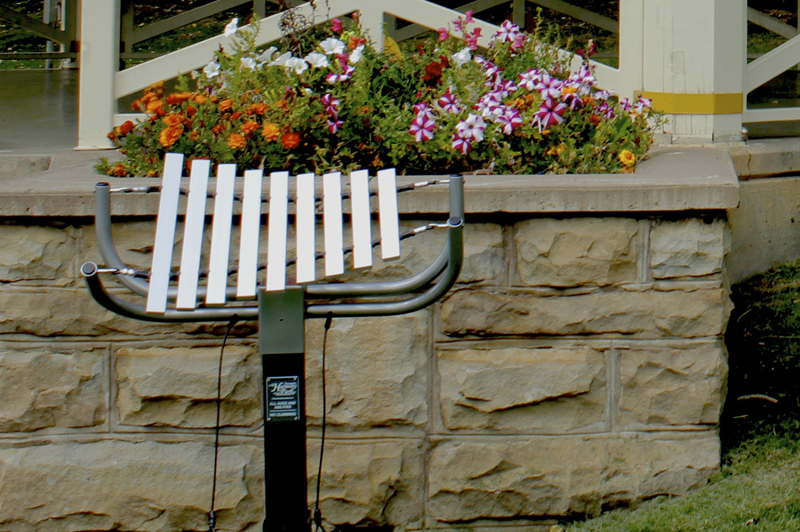 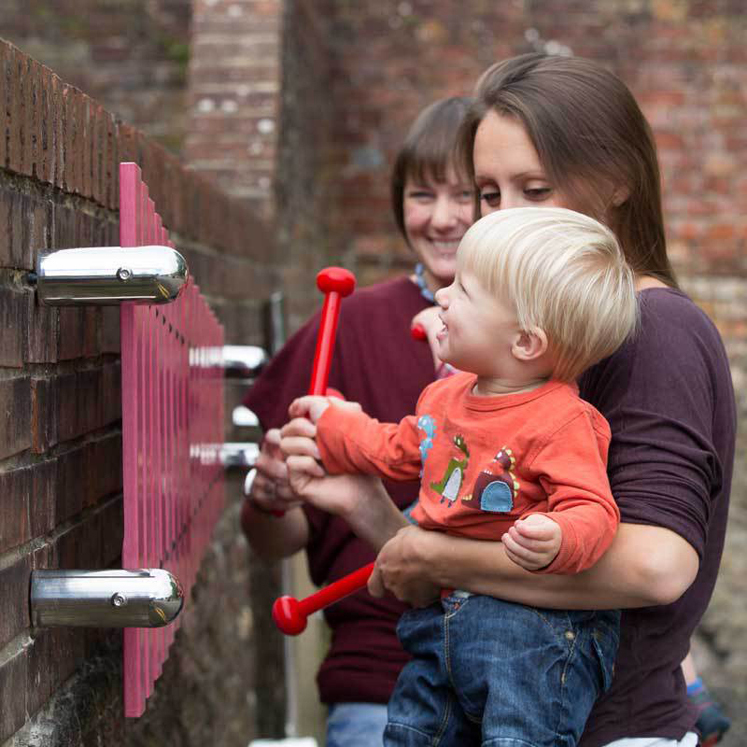 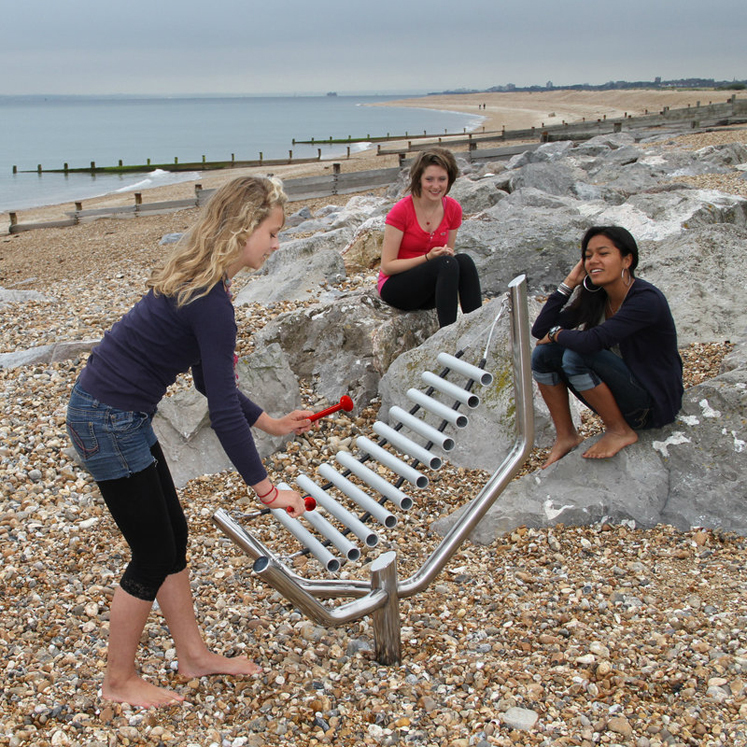 Our instruments utilize the appeal of music to help people of all ages and abilities. 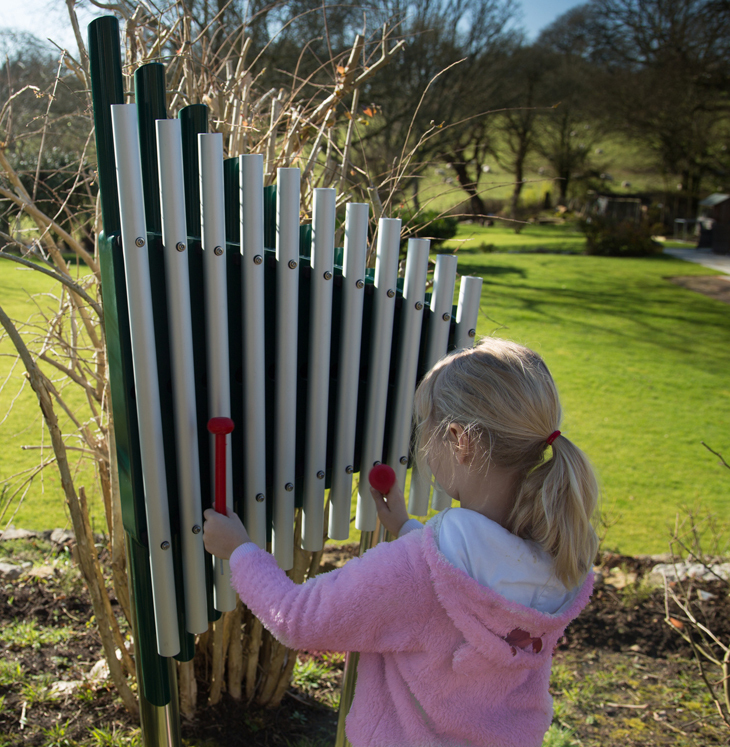 Imagine the benefits of an environment where children (and/or adults) can explore, create and develop their own musical ideas and sounds. 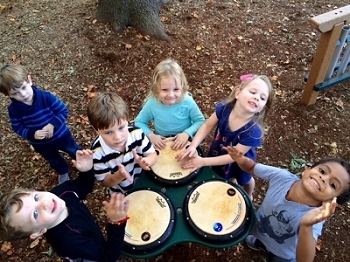 It maximizes their potential, during their most rapid developmental period, while discovering the joy and empowerment of making their own style of music.